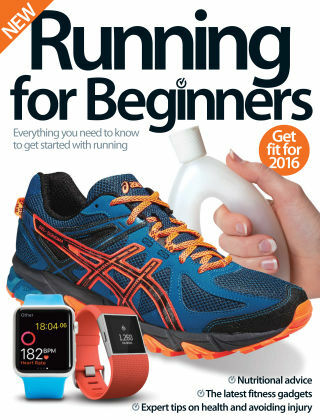 With Readly you can read Running For Beginners and thousands of other magazines on your tablet and smartphone. Get access to all with just one subscription. New releases and back issues – all included. As one of the cheapest and easiest way to get fit, there's no mystery around why you want to take up running. However, it can be hard to keep up, and you want to make sure you're doing it safely to achieve the best results. With this book, we teach you all the basics and give you the vital advice you need to make sure you're getting the most out of your new healthy hobby.